Stock Options: 60# Bright White Smooth, 70# Bright White Linen, 60# White Recycled, 70# Bright White Smooth. 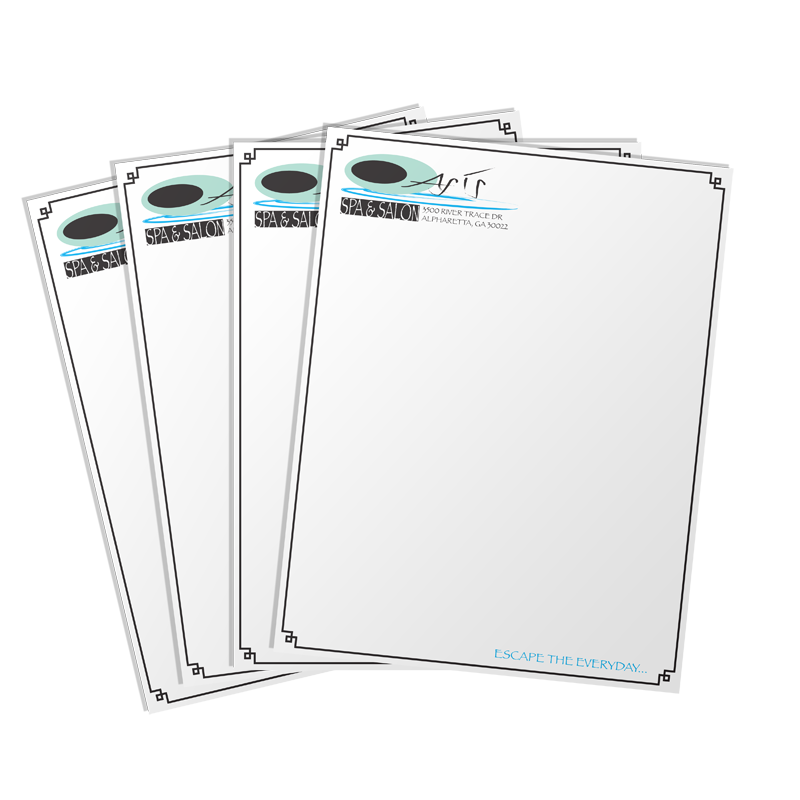 Boxed: All Letterhead orders are boxed in 500 sheets per box. 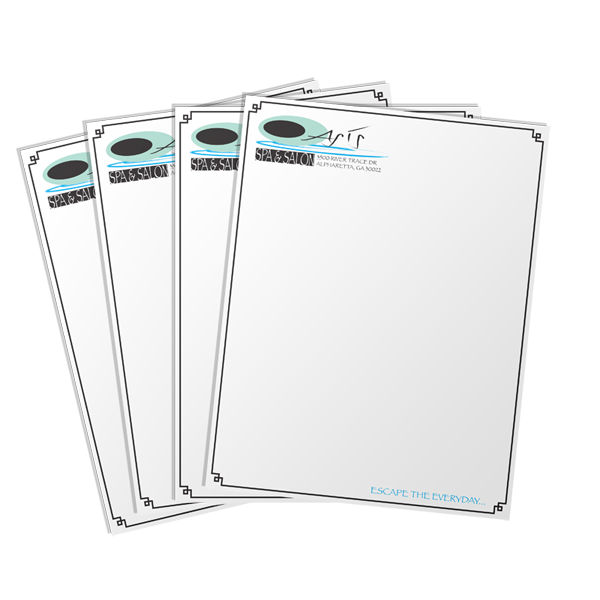 Laser Safe: All Letterheads are guaranteed laser-safe.